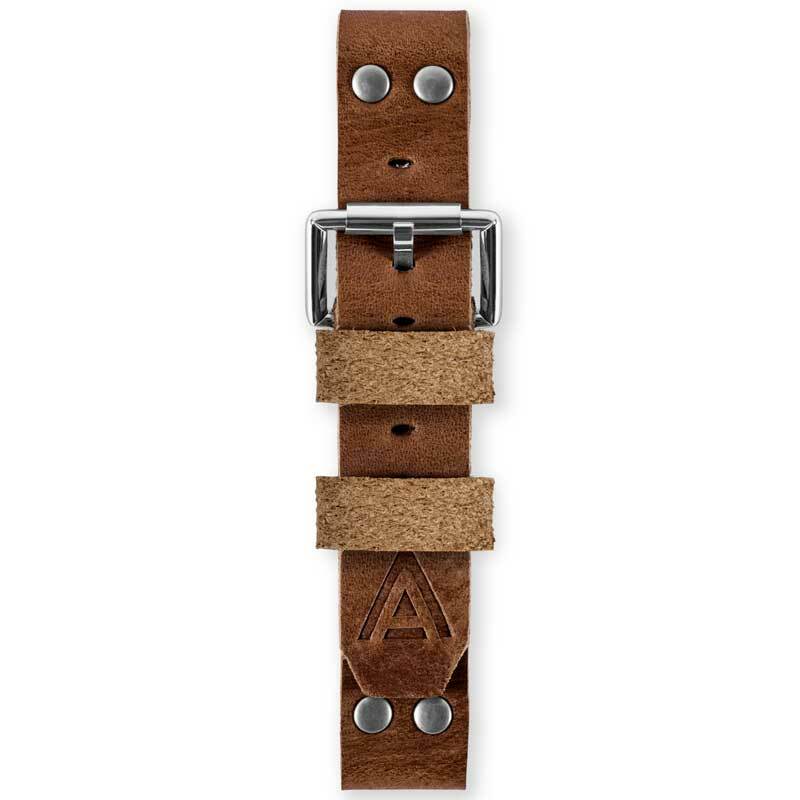 WT Author brown handmade watch strap. Built for Nº 1905 watches. Polished stainless steel roller buckle. Fitting is free to all WT Author owners. Please allow up to 15 working days for us to return the watch once received by our workshop. Do you own a Nº 1905 watch? *If yes, please return to WT Author Workshop, PO BOX 4834, Shrewsbury, Shropshire, SY1 9LU (Package must be protected, insured and fully-traceable). 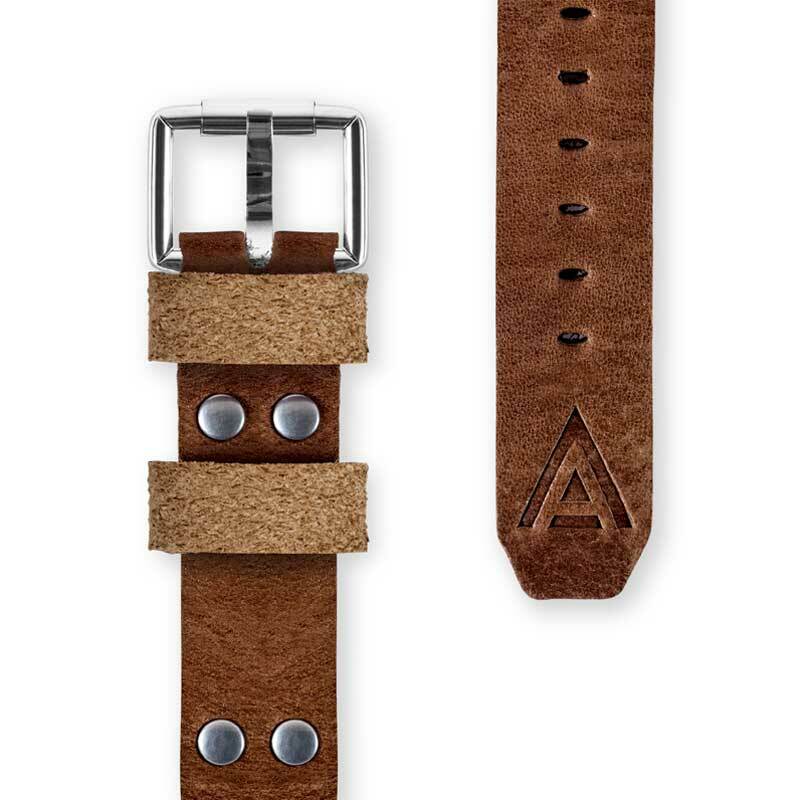 Launched alongside our first Chapter, the Nº 1905 handmade watch strap uses Argentinian-sourced buffalo hide. Manufactured by WT Author in Britain, the rich colour of these 9 to 10 ounce double shoulders, which is applied during the tanning process, goes completely through the leather. The result is a glazed leather with exquisite beauty, that will uniquely mould itself to your wrist over time. 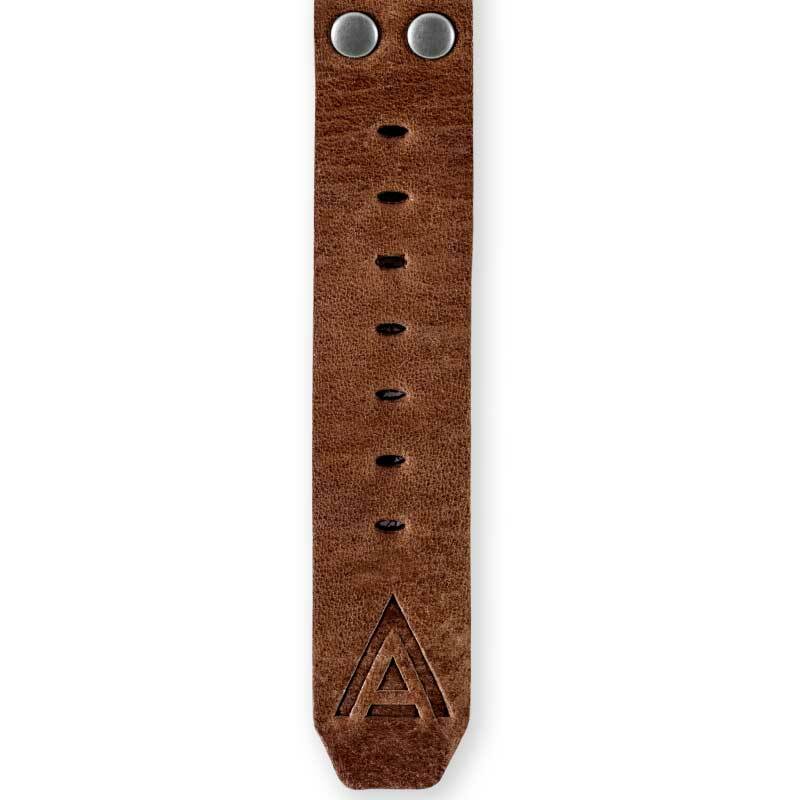 The brown watch band has been designed and manufactured to fit a 24mm lug width with an overall thickness of 4 – 5mm and is embossed with the WT Author ‘A’ trademark. 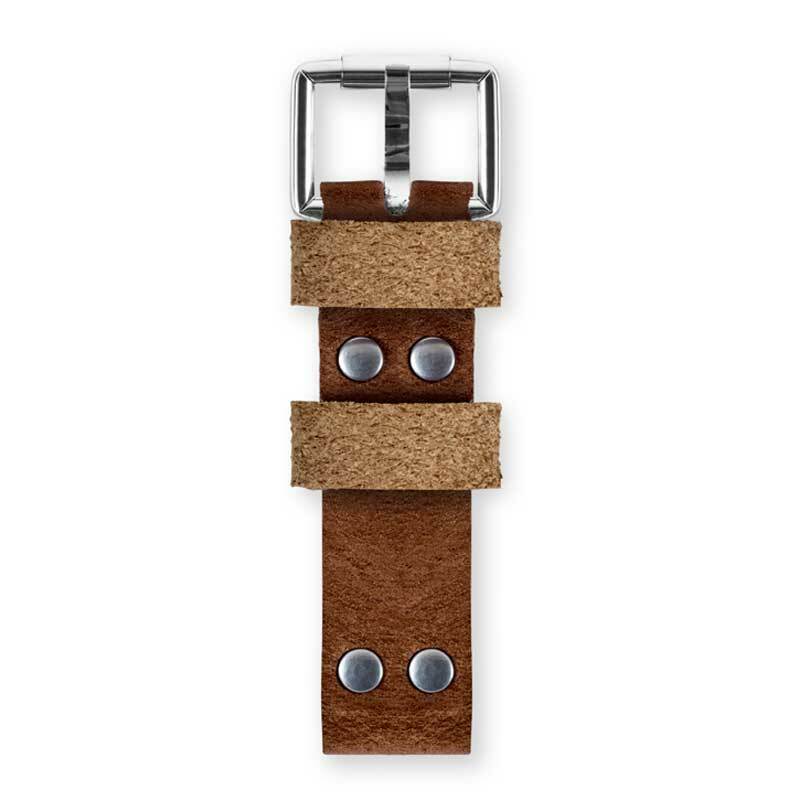 It is completed with a chrome stainless steel buckle. 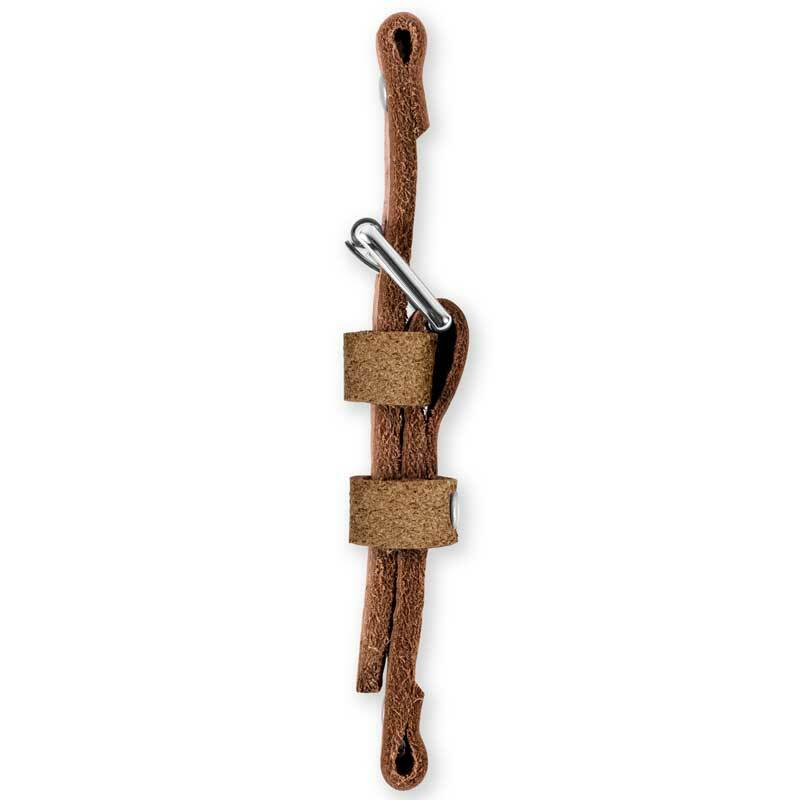 Nº 1905 watch strap can only be fitted to your WT Author watch by our workshop however this service is free to all owners. Simply complete the your purchase and return your watch to WT Author Workshop, PO BOX 4834, Shrewsbury, Shropshire, SY1 9LU (Package must be protected, insured and fully-traceable). We will endeavour to have your watch serviced and securely returned as soon as possible. You can also find the Nº 1905 classic watch strap in locations across the country including Country Living Fair, Spirit of Christmas, and Eroica Britannia.